This post was written by Eric Crawford. With the spring and summer style season nearly here, it’s the perfect time to take a look at a specific event I’ve always found exciting from a fashion standpoint – professional horse racing. Often seen more as festivals than athletic events, major horse races offer fans a unique opportunity to dress up a bit and display some real style sensibility for a fun and festive outdoor event. Now, the events ultimately go well beyond fashion. A major horse race is an incredible athletic spectacle and generally also includes entertaining factors such as betting activity, cocktails and champagne, and, again, fashion displays (and in some cases organized shows). All of these factors blend together to create some of the most stylish and enjoyable events of the spring and summer seasons anywhere in the world. One great example is coming up shortly in the Grand National steeplechase in Liverpool, England. One of the marquee horse racing events not just in England but the entire world, the Grand National is a wonderful time for any man with a sense of style and adventure to enjoy. It’s something I tried for the first time in 2011, when Ballabriggs edged Oscar Time for the main event win, and I now try to make it there every year. So if this sounds interesting, here’s a brief guide on how best to enjoy it! My #1 tip for enjoying the Grand National (or really any marquee horse racing event in a major city or iconic town) cannot be stressed enough: get to Liverpool a few days early! It’s an historic, picturesque town with lots to see and enjoy, and it’s a shame to go and spend the whole time at the tracks. A stroll along the River Mersey is always nice, but if you plan your trip perfectly (and you’re an avid sports fan) you can also look to catch a Premier League match at Anfield. 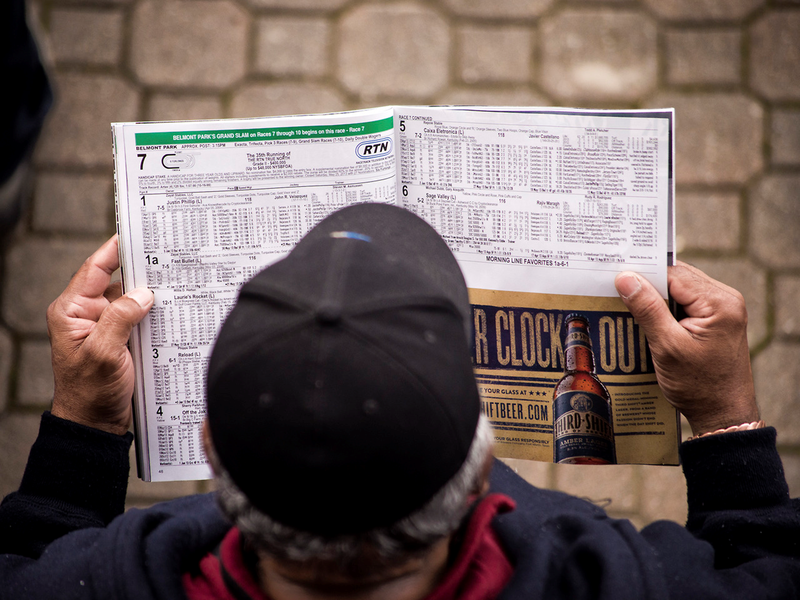 Some prefer to bet on site or in nearby shops, but unless you’re very up-to-date with the horses and race outcome possibilities, this can lead you into a hasty decision and you’ll probably enjoy the experience less. Instead, try to stay posted on recent news and expert predictions before the race. 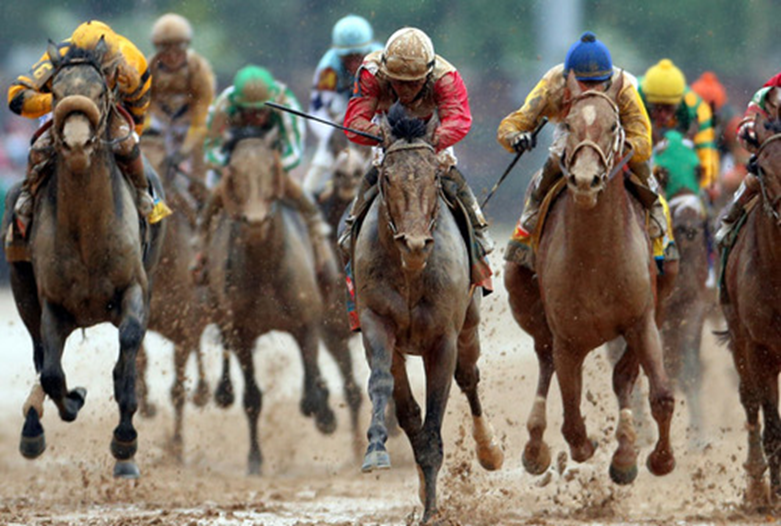 For a few weeks before the event, you can find Grand National news at Betfair, an online sports exchange that offers various tools to help fans stay informed. Even by glancing at news and headlines a few times a week in advance of the event, you can prepare yourself to make a well-informed bet that will help you to enjoy it all the more. For example, tracking the Grand National this week will clue you in to a new top contender in the form of promising 13-year-old horse Tidal Bay. This isn’t too specific, but you should just remember what I said about the festival atmosphere at major horse races, and apply this tip to any you may attend, whether that be the Grand National, the Preakness Stakes, or any of the others on the schedule. Save up your energy, and go to the event prepared to socialize, have fun, and sip champagne and cocktails! Finally, there’s the style of it all, and that’s where you really have to do some planning in advance. For women, horse racing style is almost costume-like, as gaudy, bright outfits and loud accessories tend to be well-received. For men, however, race day fashion tends to be very classy (if perhaps a bit over the top on occasion). Here are a few quick tips for those who like the idea of dressing for the occasion. Ditch The Black – You’ll likely want to wear a suit to a major horse race, but I’d recommend it not be a black one. Opt for just about anything else: grey, navy blue, khaki, or even white, and you’ll simply fit the occasion better. These events typically occur in warm-weather atmospheres, and a light, summer-y look is best. 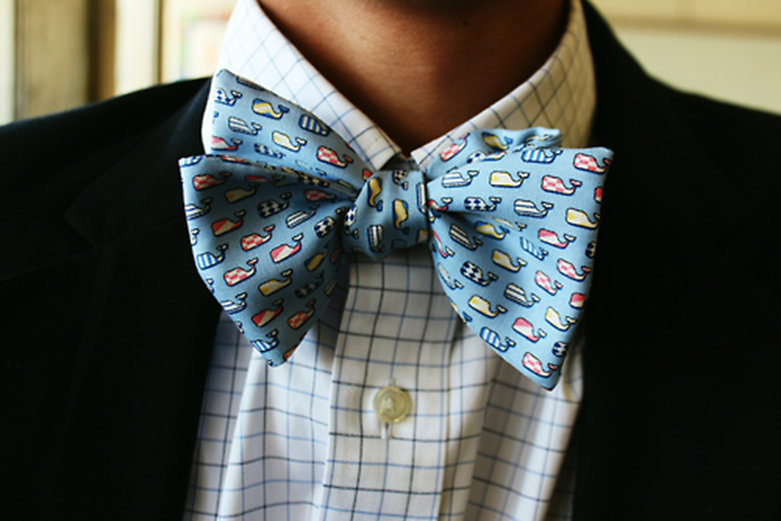 Try A Bowtie – Project 40 recently posted an article on how to tie a bowtie, and a horse racing event is the perfect time to try it out. It’s just the right mix of fun and classy, and it’s perfect for the occasion. Wear Brown Shoes – Sounds like a simple tip, right? Actually, many men still believe black is an absolute must for suit shoes. In fact, dark brown leather is extremely trendy and works best with the lighter tones I mentioned for race day suits. Accessorize – This is where men can have fun going a bit over the top, in the same way that women tend to, at horse racing events. Try an accessory you don’t normally wear, such as a pocket square, a decorative belt buckle, a ring or two, or even a watch if it’s not something you typically wear. You want to stand out from the crowd at an event like this, and these little details can help you do it! At the end of the day, the Grand National is an incredible event, and I’m told other major horse races are very much the same in some respects. It’s not only a great chance for a man to display some top-notch style this spring and summer, but it’s also a party that you’ll remember and want to return to.